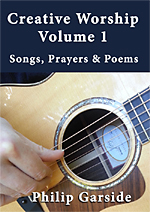 includes 11 songs for your church or choir. You can copy and sing them for free! & start receiving our email newsletters.